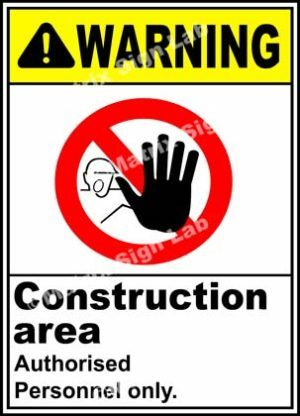 Matrix Sign Lab are leaders in information sign and image of all category. 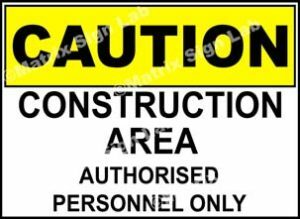 We are expertise in the field of signs in India and have many years of experience under our belt. We have sales of sign in India which covers almost all areas of the country. Just book the sign images and we will deliver it to you, right at your place. 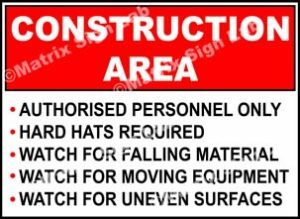 Matrix Sign Lab provides high quality sign image in India. 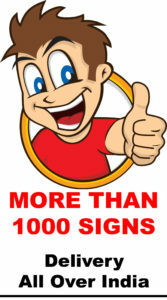 We deal in all category and deal in more than 1000 different types of sign images in India. We also have signs online shopping website in order to provide hassle free purchase to the customers. Sign images online shopping in India is on the rise due to the importance of these signs. Matrix Sign Lab has great customer base due to its sign online shopping website and has become the best dealers of sign in India. 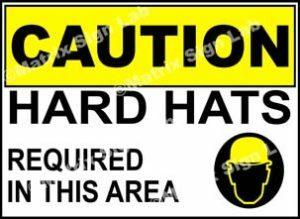 The signs are available as boards and also as stickers posters to suit different needs of the customer. 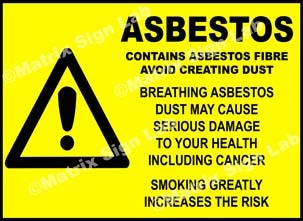 Asbestos Signs are very important and it can help in the safety of the people. 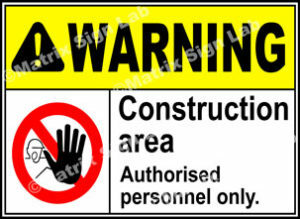 We are manufacturers of Asbestos Sign. 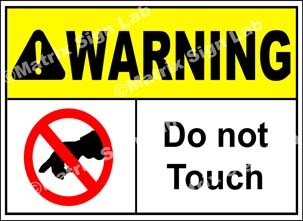 Food and Hygiene Sign are useful for displaying hygiene and food safety. 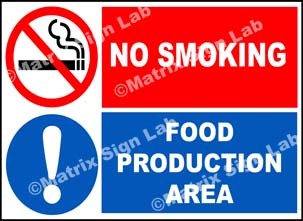 Food Signs and Hygiene Signs are used in food making and food serving places. 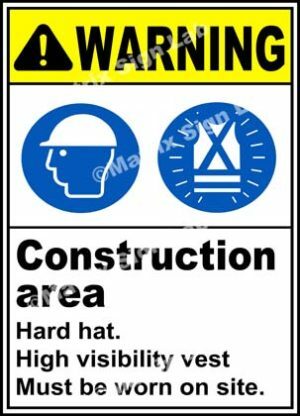 Construction Site Signs are a must because it helps in the safety of the workers and people at construction site. 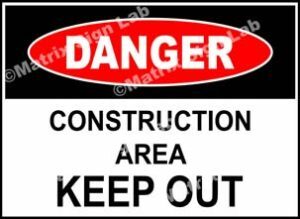 Construction Site Sign are always in great demand. 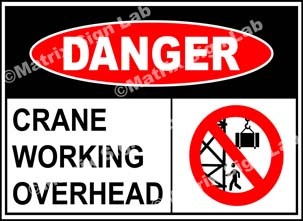 Danger Signs are very important as the name suggests. 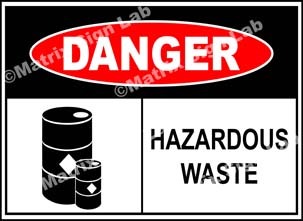 Danger sign warns people so that they can take precautions and be safe. 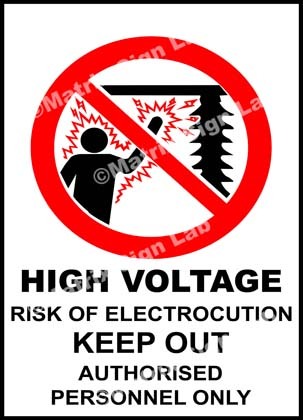 Emergency Signs can be life saving at emergency situations. 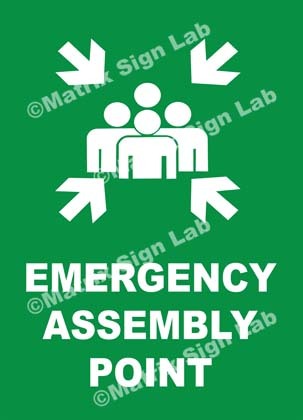 We make Emergency Sign as per the norms so that it is best for safety. 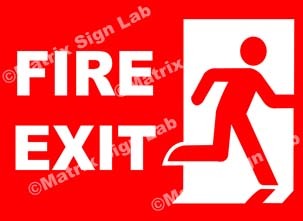 Fire Safety Signs can be helpful in life threatening situations. 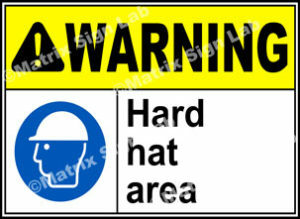 Fire Safety Sign are of high quality and also weatherproof. 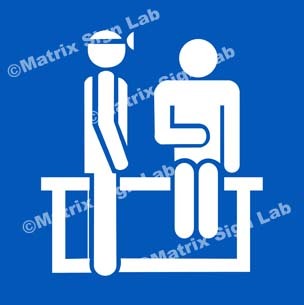 Hospital Signs or Health Care Signs are predominantly used in Hospitals and Healthcare centers. 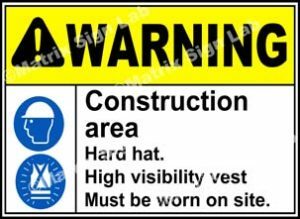 Many health care institutions are very large and these Hospital Sign or Health Care Sign help people, patients and employees. 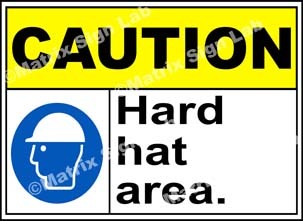 Industrial Safety Signs and Factory Safety Signs are very compulsory and should be used in Industries and Factories. 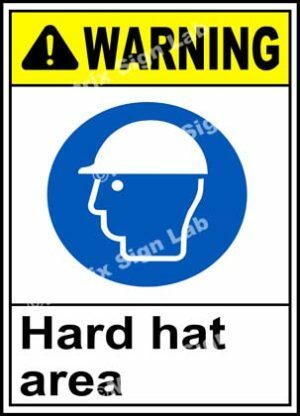 Industries and Factories are huge and with many work going on and many people working at that place will definitely need the help of Industrial Safety Sign and Factory Safety Sign which is also very important for safety. 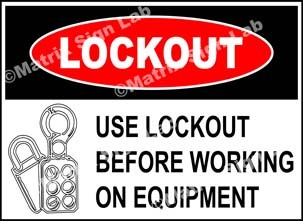 Lockout Tagout Sign are used by employees to make sure that proper lockout procedures are followed for the equipment. 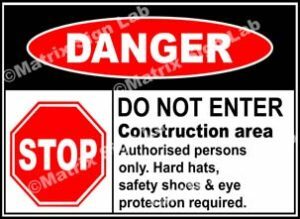 Lockout Signs and Tagout Signs are very important to avoid accidental startup of the equipments. 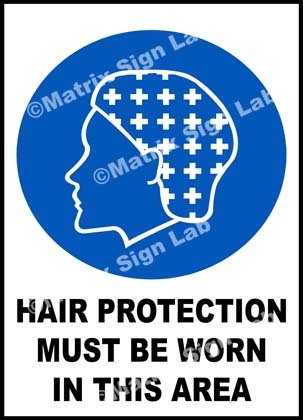 We have choice for signs as stickers posters and boards. Mandatory Signs inform what is compulsory and what must be done. 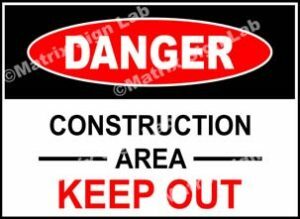 Mandatory Sign are mostly in blue color with signs and text on it. 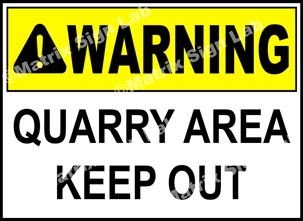 Mining Site Safety Signs are used to alert workers and people regarding dangers in the mining site. Mining Site Safety Sign also provides information about the site to the people and employees. 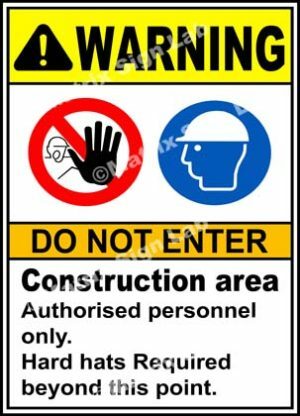 Prohibition Signs give information on actions or things which are not allowed. Prohibition Sign are for both information as well as for safety. 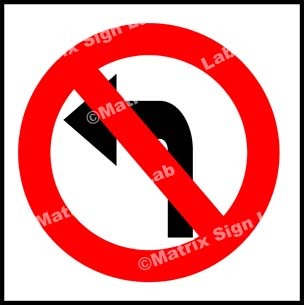 Road Signs are the most common and can be helpful as information and also provides safety. Road Sign are made with reflective technology so that it is visible at night. 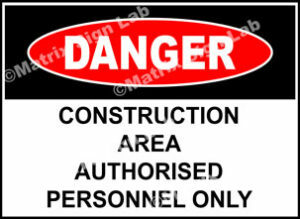 Security Signs provides information on the security procedures that has been taken or should be taken. 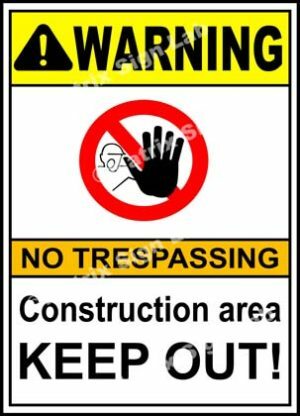 Security Sign are used almost in all categories. 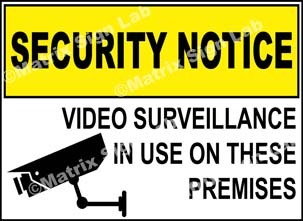 CCTV Camera Signs gives information that CCTV cameras are installed in the place. CCTV Camera Sign can also help in preventing crime. 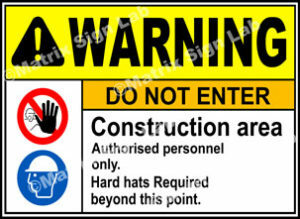 Warning Signs are of utmost importance as it can help in safety of the people and premises. 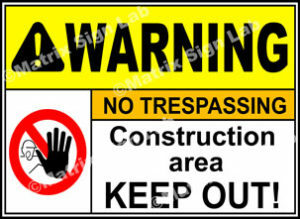 Warning Sign are used in both residential and commercial places. 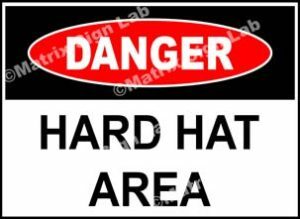 Signs available in stickers posters and boards. Sales Done ALL OVER INDIA for informative and general signs: Mumbai, Delhi, Bangalore, Hyderabad, Chennai, Ahmedabad, Kolkata, Surat, Pune, Jaipur, Lucknow, Nagpur, Visakhapatnam, Indore, Bhopal, Patna, Vadodara, Coimbatore, Agra, Madurai, Nashik, Faridabad, Rajkot, Varanasi, Srinagar, Aurangabad, Amritsar, Allahabad, Ranchi, Howrah, Jabalpur, Gwalior, Vijayawada, Jodhpur, Raipur, Guwahati, Chandigarh, Thiruvananthapuram, Tiruchirappalli, Trichy, Bareilly, Mysore, Gurgaon, Jalandhar, Bhubaneswar, Salem, Warangal, Guntur, Gorakhpur, Amravati, Noida, Jamshedpur, Bhilai, Cuttack, Firozabad, Kochi, Dehradun, Durgapur, Nanded, Ajmer, Gulbarga, Jamnagar, Siliguri, Jammu, Nellore, Mangalore, Erode, Belgaum, Tirunelveli, Udaipur, Davanagere, Kozhikode, Akola, Kurnool, Rajahmundry, Bellary, Patiala, Gopalpur, Agartala, Bhagalpur, Muzaffarnagar, Tirupati, Muzaffarpur, Ahmednagar, Mathura, Kollam, Kadapa, Bilaspur, Satara, Bijapur, Rampur, Chandrapur, Thrissur, Alwar, Kakinada, Nizamabad, Tumkur, Aizawl, Karnal, Rourkela, Imphal, Anantapur, New Delhi, Thoothukudi, Vellore, Thanjavur, Dindigul, ETC. Our website provides About Matrix Sign Lab Details, My Account, My Cart, Checkout, Terms & Conditions and Contact us Details to make the shopping experience easy for the customers. 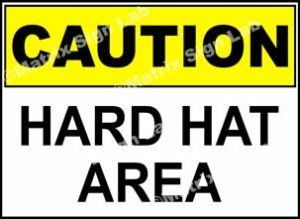 The signs are available as stickers posters and boards.